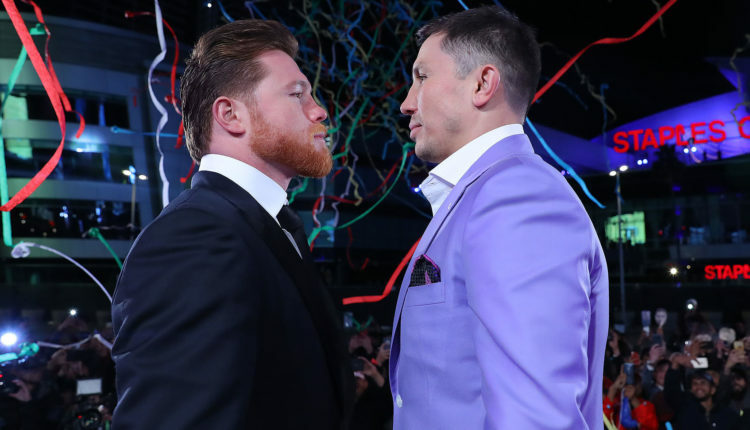 Ring News 24Boxing NewsCanelo vs GGG – what do the undercard fighters have to say? The undercard of the spectacular Canelo vs. GGG 2 card hosted a press conference featuring Mexican star Jaime Munguia (30-0, 25 KOs), who will make the second defense of his WBO Junior Middleweight World Title against rugged Canadian contender Brandon “Bad Boy” Cook (20-1, 13 KOs) in a 12-round battle. Former IBF Middleweight World Champion David Lemieux (39-4, 33 KOs) of Montreal, Canada and Irish warrior Gary “Spike” O’Sullivan (28-2, 20 KOs) of Cork, Ireland will go head-to-head in a 12-round middleweight battle that has Fight of the Year candidate written all over it. Former pound-for-pound king and former four-division world champion Roman “Chocolatito” Gonzalez (46-2, 38 KOs) of Managua, Nicaragua will make his highly anticipated return against experienced Mexican warrior Moises “Moi” Fuentes (25-5-1, 14 KOs) in a 10-round super flyweight battle that will open the HBO Pay-Per-View telecast.